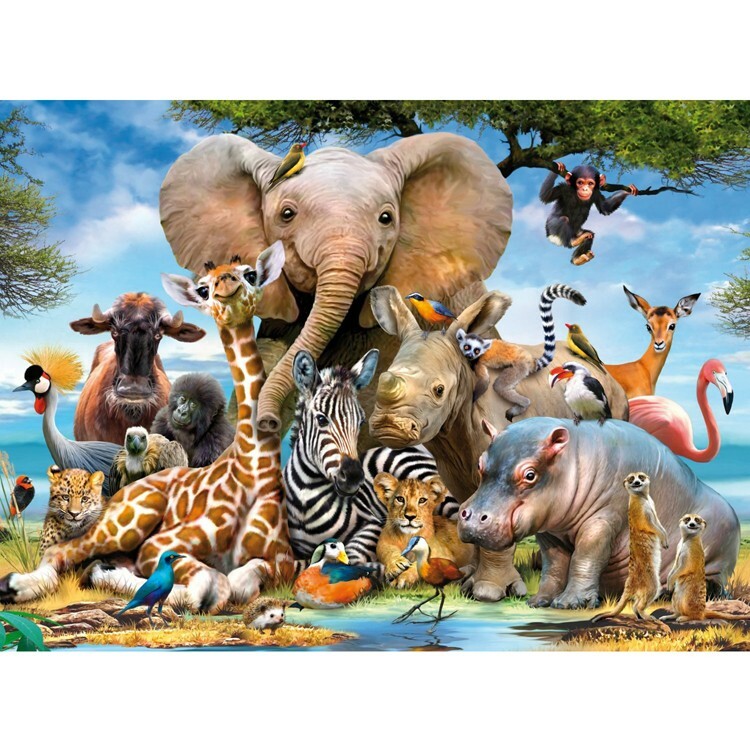 A bright and colorful jigsaw presenting the unusual African animals gathering is a 300 pc challenge for your young puzzle lover. 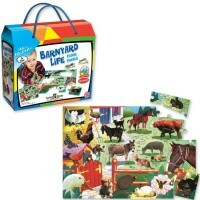 Welcome to the friendly world of animals, puzzles and games! 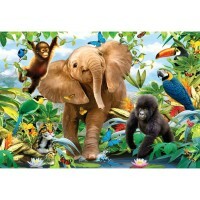 African Friends 300 pc Animal Puzzle by Ravensburger brings the exotic African animals leaping off the jigsaw. Any rainy day, whip it out and get connecting! Construct the beak of the toucans or the face of the cheeky monkeys, even the tail of a lemur. 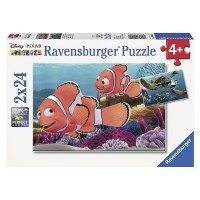 This beautiful jigsaw puzzle is great quality and perfect for the whole family to do together. 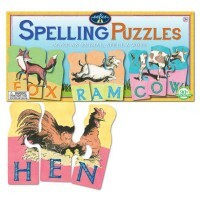 Your boy or girl will love the challenge of African Friends 300 pc Animal Puzzle and the feeling of success that goes along with completing the game. 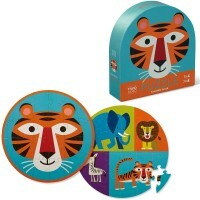 A bright and colorful jigsaw from Educational Toys Planet, this unusual animal gathering will be sure to catch your child's eye. 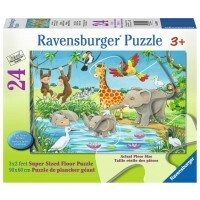 Assembled African animals puzzle is 19.5 x 14.25 inches. 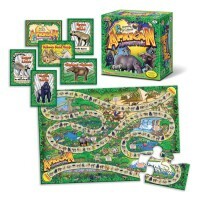 Dimensions of package 11.81" x 11.81" x 7.87"
Write your own review of African Friends 300 pc Animal Puzzle. Rating: 5 Animals identified by By A customer Not only is this a beautiful puzzle, with perfectly fitting pieces and a joy to assemble with my granddaughter, I also spent some happy hours identifying the animals! 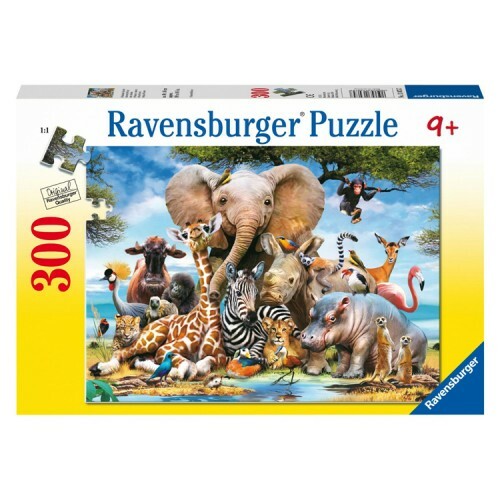 Rating: 5 Ravensburger 300 XXL African Friends Puzzle by By A customer Great quality puzzle; 11-year old child really enjoys it. 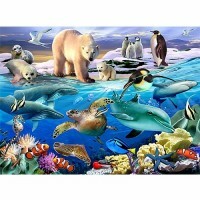 Rating: 5 Animal Delight by By A customer Wonderful animal collection with positive expressions. Rating: 5 Kids love it. by By A customer Cute puzzle. Kids love it. Rating: 5 Five Stars by By A customer Absolutely Love It! Rating: 5 The gangs all here. by By A customer A fun one to put together. 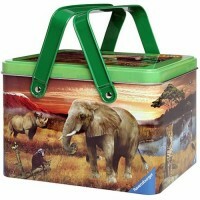 Usual sturdy pieces, bright colors and clear image definition for sorting and placement. The elephant, rhino, and hippo were the challenge for me. Such similar coloring. A good time overall and nice to leave up a week or more to admire. One complaint, I wish Ravensburger would do 18X24 format size rather than their dinky 14X19.It's hard to properly appreciate such tiny pictures. Rating: 5 Great quick puzzle. Worth the buy! 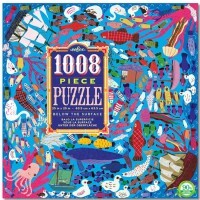 by By A customer This puzzle is super adorable and it was enjoyed by most of the family. Nice interlocking pieces and cute picture. Didn't take long at all and will be glued and hung in my daughters room.